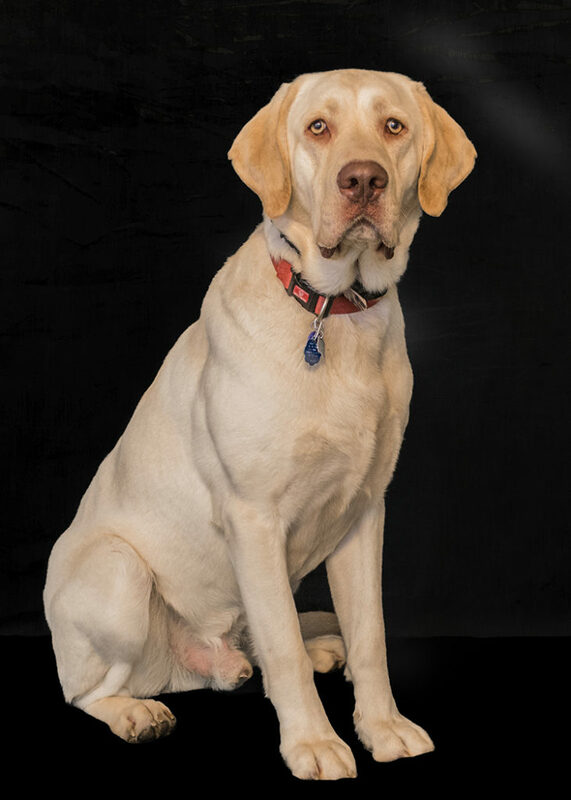 Quill is an AKC registered Yellow Lab, the Great, Great Grandson of Sir Doc Holiday of Utah and Great Grandson of Silver Tuff Stuff. 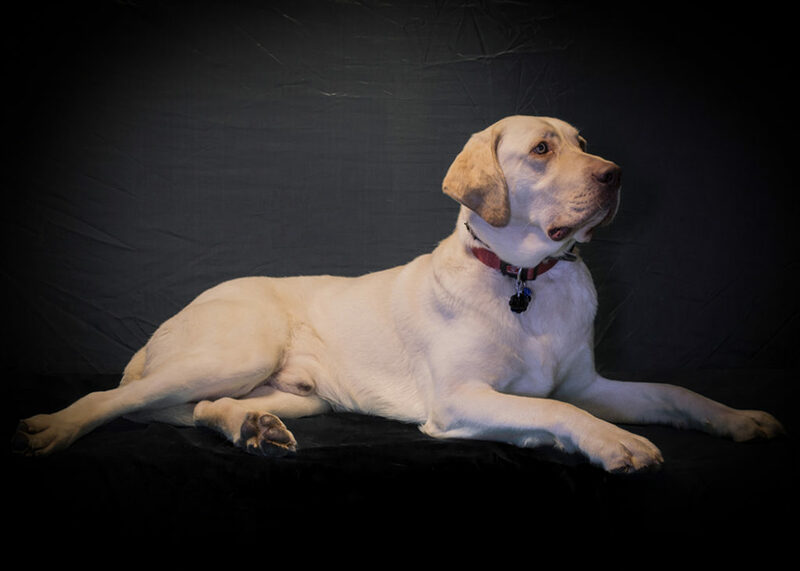 Quill is a proven stud, fathering at least seven live pups in each of the litters he has sired. He has a very lovey temperament, loves kids and loves to cuddle. Quill is very curious and wants to have his nose in everything, but mostly, he wants to go with us everywhere. He is a very social dog and melded into our kennel as an almost adult with no issues at all. He is also a very motivated dog and ready to hit the ground running this waterfowl season.